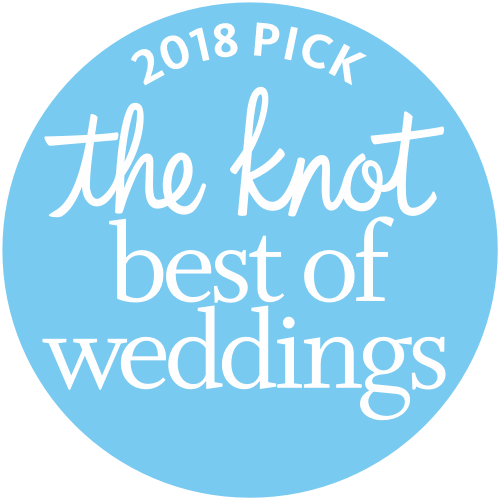 Winner of The Knot’s 2017 “Best of Weddings” as well as Wedding Wire’s “Bride’s Choice 2016” – our 5th Year in a Row! Venues We Love to “Flower”! 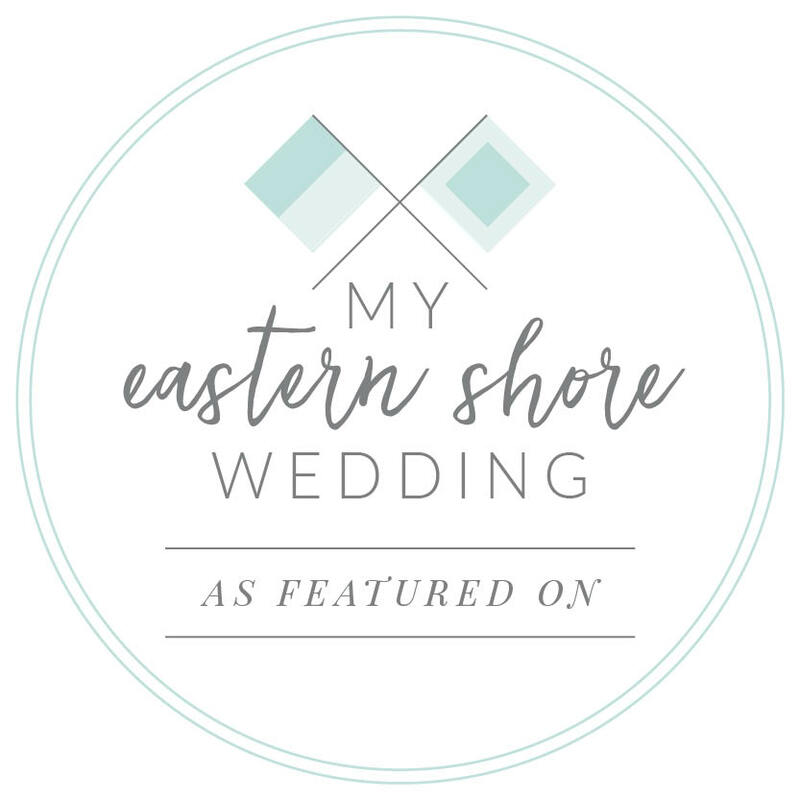 Winner of Wedding Wire Bride’s Choice Award – again for 2015!